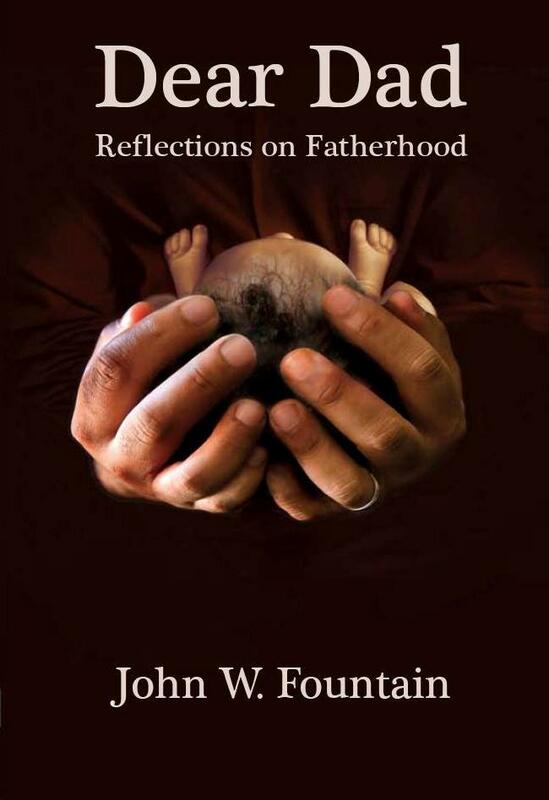 Join: "A Conversation with John W. Fountain"
here is an American tragedy. A tale of two cities. One ugly. One pretty. It is the story of life and also loss on the other side of the tracks. An American story. One being written daily by news media but often only cursorily as stories of murder, poverty and social decay. But it is more complex story for those who dwell behind the invisible walls of the American Mainstream in neighborhoods where life is fragile and violence an intractable squatter. A place where life can be hard and plain. Where bullets too often rain but where life, love and hope form a wellspring. Theirs is a story of joy and pain. It is a soul’s song—told in this book through the lens of John W. Fountain, a Chicago native son and veteran journalist who grew up on the West Side, where Dr. Martin Luther King Jr. and his family once lived during his campaign to help the poor. This book, in one sense, is an urban opera set in the key of life. One that sings of the ancestral past, of the present and of future struggles, of the triumphs and glories of a people but also of their fears, of the strain, drain and consequence upon their souls. 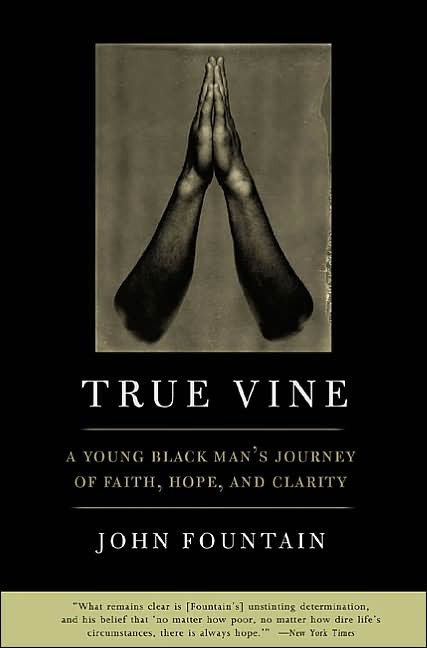 An award-winning writer and former New York Times national correspondent, John W. Fountain is a contemporary psalmist, born and bred in poverty and redeemed by faith, hope and clarity. 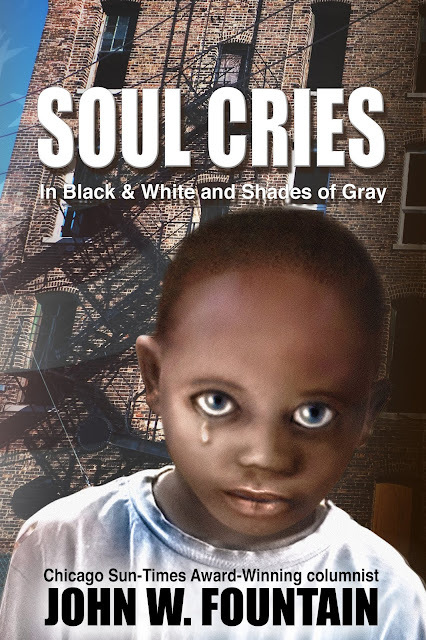 “Soul Cries: In Black & White & Shades of Gray” is his inspirational song. It is a song—a story—that emanates from a place where the voices of those who dwell there often are not heard. We all need to hear them. 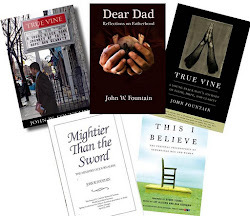 John W. Fountain presents them in a compelling unforgettable literary song we won’t soon forget. 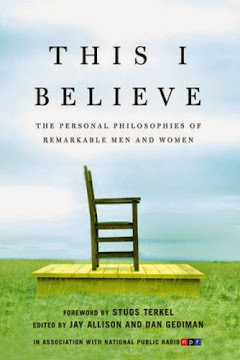 John was interviewed live on Intellectual Radio this week on his new book. 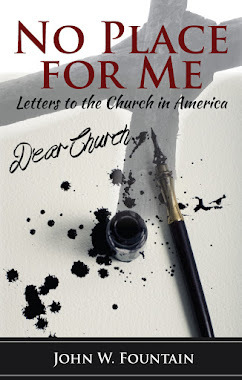 “No Place For Me: Letters to the Church in America"
It wasn’t that I disagreed with the whole idea of “separation of church and state.” For it is difficult for the “political voice” and the “prophetic voice” to coexist. Indeed I have long believed that speaking truth to power requires a certain distance from the established social and political powers that be. That if a preacher ever climbed into bed with politicians he was well soiled before he climbed out. And that once you had been politically tainted you were likely to develop social laryngitis because more than likely you had been bought with a price. 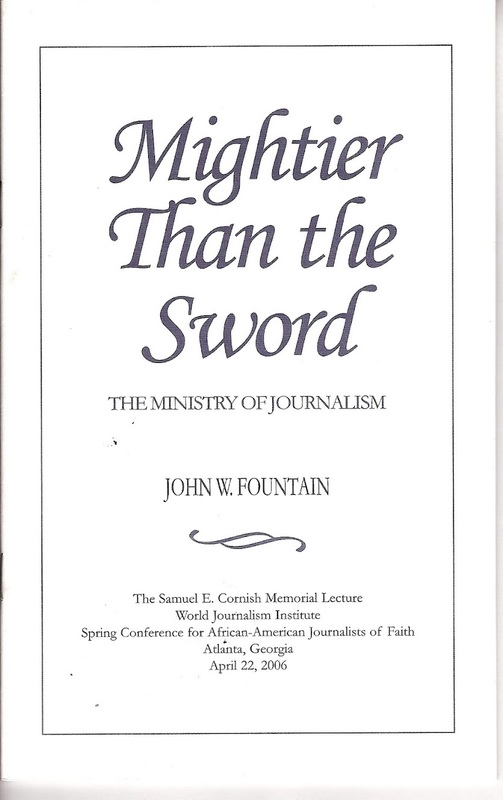 In my eyes, the affairs of faith--even if sometimes connected to the affairs of “the state”--needed a degree of immunity from political corruption and the trappings of politics: money, power, influence. "His words blew me away. 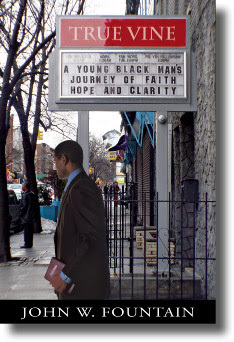 It wasn’t his words alone but the sum of my experience with organized institutional Christianity." 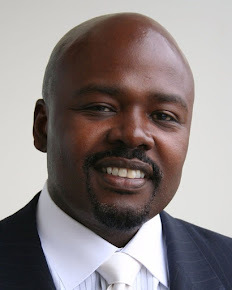 Award-Winning Columnist, Author, Journalist and Professor, Fountain writes weekly for the Chicago Sun-Times. Fountain has been a reporter at some of the nation's top newspapers. Formerly a national correspondent with the New York Times, he has been a staff reporter at the Washington Post and the Chicago Tribune. He is a professor at Roosevelt University and formerly a professor at the University of Illinois at Urbana-Champaign. Buy "No Place For Me" - Now Available! 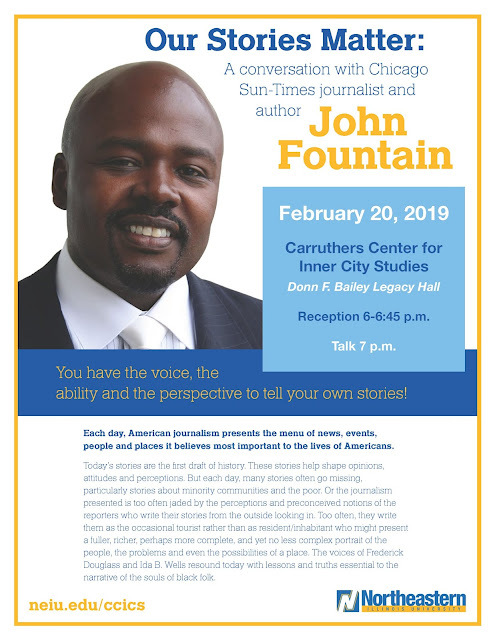 Fountain was winner in 2016 of the Peter Lisagor Award for best news column or commentary at a daily newspaper with a circulation of more than 250,000 for a series of columns he wrote on violence and murder in the city of Chicago. A collaboration by John W. Fountain and Emmy Award-winning trumpeter calling attention to the murder of our daughters. A stirring lyrical composition of words, music and melody. 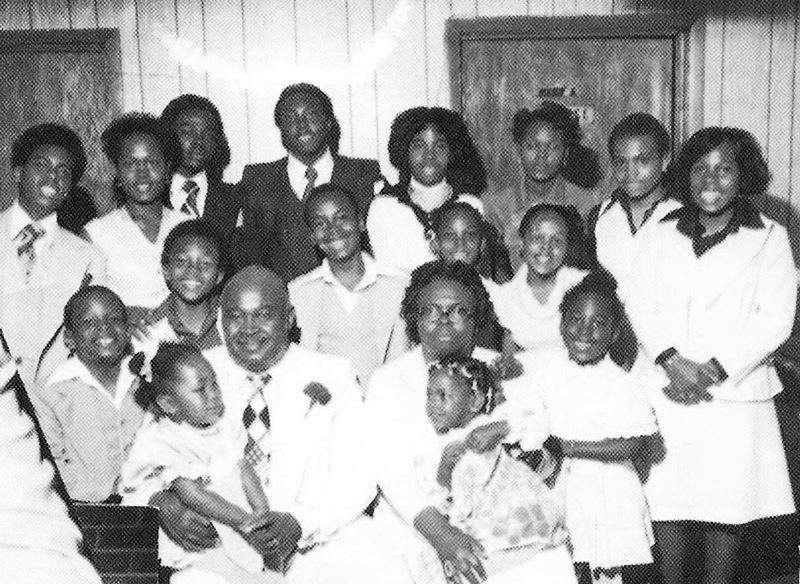 Listen To: "An Ode To De'Kayla"
Fountain's column which had appeared on Thursday's since 2010, now appears every Sunday in the Chicago Sun-Times. 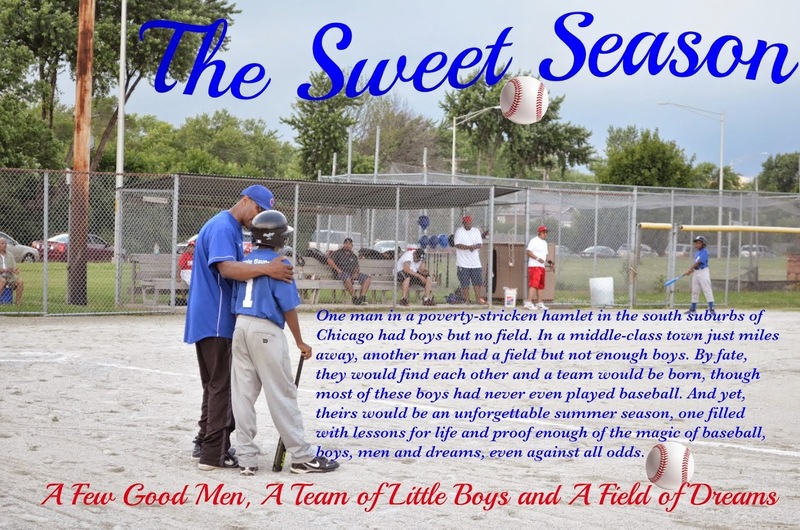 Award-winning columnist, author and journalist, Fountain writes a weekly column for the Chicago Sun-Times. He is a professor at Roosevelt University. Click Above to hear podcast "In These Times"
Copyright © John W. Fountain 2014 (Photo of skyline by Meredith Haas) All Rights Reserved. Simple theme. Powered by Blogger.